With rapid rise in data available on the Internet and availability of multiple versions of the same content, the students of all age groups are facing difficulty in identifying, understanding and remembering. We believe using data in an intelligent way can help shape learners’ experience.We offer a smart way to personalize and curate learning content by providing carefully selected and user-focused eLearning content. 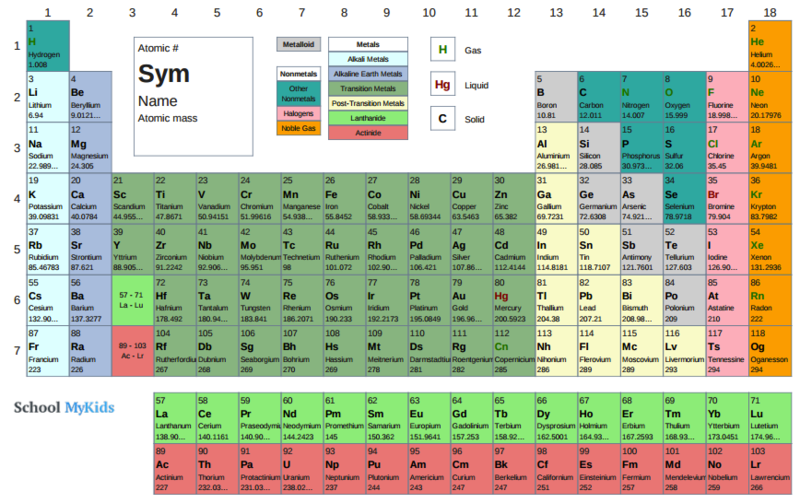 Explore our Dynamic Periodic Table of Elements to learn Chemical Elements and their properties. Compare Periodic Table Elements to know difference between elements and for common characteristics between elements. Use our Periodic Table element Comparison tool to compare elements on all properties. Explore our Dynamic Chemical Compound Tool to learn Chemical formulas.